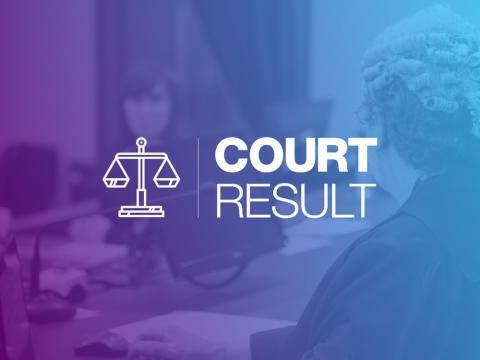 David Farr, 50, of Lepe Road, Exbury, pleaded guilty to causing death by dangerous driving at Bournemouth Crown Court yesterday (June 25). The court heard how Farr was riding along Beaulieu Road on February 10 last year when he attempted to overtake a white van. As he did this, he failed to check if the road ahead was clear and collided head on with a motorbike travelling in the opposite direction. Janek Szarzynski, 29, from Fareham, suffered serious head injuries and died later that evening in hospital. Farr also suffered serious injuries and was treated at Southampton General Hospital. Yesterday he was given a 16 month suspended prison sentence, disqualified from driving for five years and ordered to pay £720 in costs, plus a victim surcharge. Sgt Mark Furse, from the Serious Collision Investigation Unit, said: “Mr Farr made an assumption that the road ahead was clear due to the position of the van and clearly failed to ensure it was safe to carry out the manoeuvre. “Had he just taken some extra time to properly check the road ahead, he would have seen that such an overtake was incredibly dangerous.